we've created numerous products and operational systems for organisations large and small across a variety of different sectors. As businesses grow, processes are established and independent tools are often created by teams to help them complete their daily tasks. We don't just develop applications for our customers and walk away – we offer end-to-end services to fully support you. Whether you’re large or small, blue-chip or not-for-profit; we’ll provide you with the same friendly, can-do, responsive and professional service. Worried that your finished product won’t accurately reflect your requirements? Our visual prototype and written functional spec will ensure that it does. Quicker development times, lower costs and bug elimination are just some of the ways that Rapid Application Development benefits our customers. We are 2Traces Software and we design intelligent, cost-effective and intuitive web-based applications that help streamline processes for businesses. We take a unique approach by fusing traditional and new methods to develop quality software at speed, while retaining our personal touch and fastidious attitude to planning. At 2Traces Software we have built up considerable expertise in a variety of sectors: public and private, consumer and business focused and not-for-profit. We have helped businesses ranging from small owner-managed companies through to large public organisations. 2 Traces Software is located in St.Petersburg, Russia. We love to meet prospective or existing customers. We’ll show you around our St.Petersburg office where you can meet the team who analyse, visualise, create and test your software. Give us a call and we’ll put the kettle on. 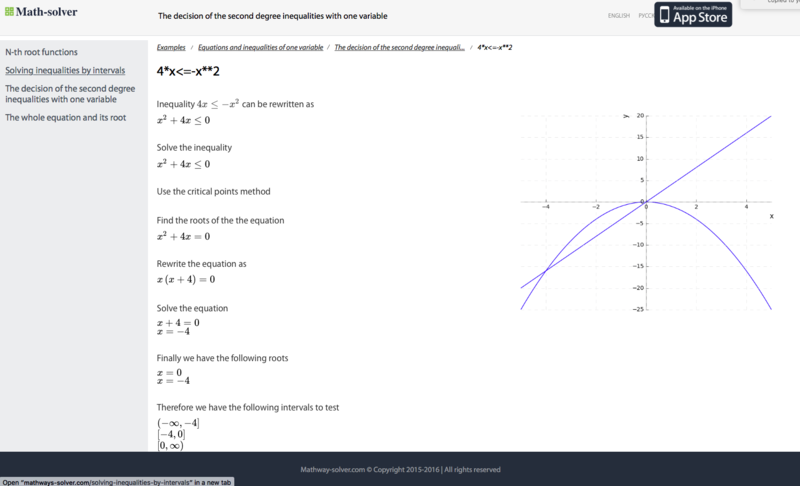 Mathways solver is an interactive notebook to support online training and assessment of word problems. The student is encouraged to find a strategy by himself, getting help from Mathways when required. Project included development of mathematical solver from scratch and neuro network for recognising hand written input. Both desktop version and mobile application are available. 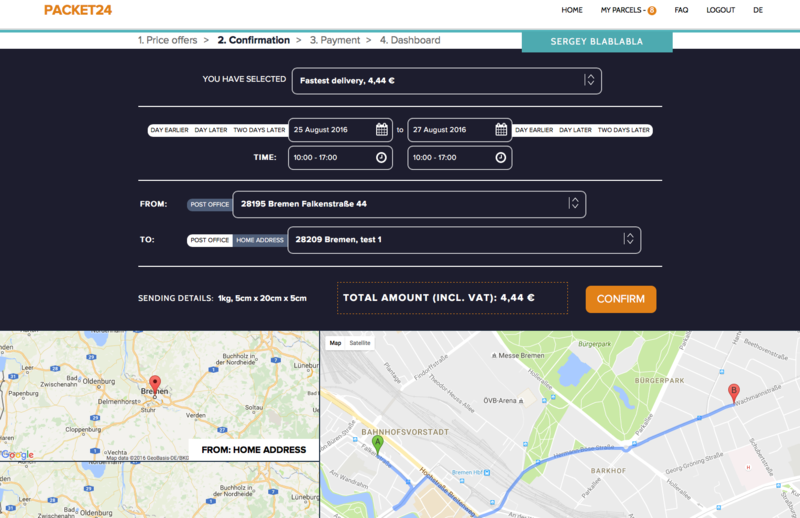 Packet24 is peer to peer online delivery service targeting german market that brings couriers and customers together, so privately sent post gets better and faster from A to B. The idea behind innovative concept: Everyone can carry letters and packages and make money. 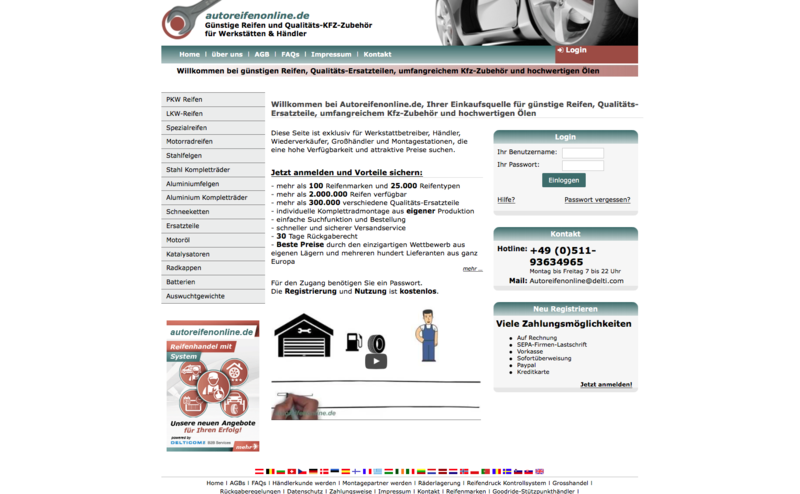 With the simple registeration on packet24.com, user can be informed when a parcel needs to be delivered in your area or on the route you have defined. .
Autoreifenonline.de is the exclusive online store from Delticom AG for workshops, retailers, resellers, wholesalers and fitters of tyres and car accessories for the EU market. 2 Traces Software prepared complete redesign of existing high load online store to mobile devices, including iOS and Android platform, payment processing, API protocol and managing extensive analytics tools.